EDITOR’S NOTE: This item first appeared as a blog post in the Amplifier. The oceans are losing oxygen. A poignant example is the "dead zone" that forms each summer in the Gulf of Mexico. Each spring, fertilizers from farms and lawns wash into the rivers feeding the Gulf. This influx of nutrients, primarily nitrogen and phosphorus from the Mississippi River, fuels expansive blooms of photosynthetic algae near the river mouths. When these algae die, they are eaten by single-celled microbes (bacteria) that consume oxygen during growth. If oxygen removal exceeds replenishment, as occurs in the Gulf during high microbial growth in the calm of summer, seawater oxygen levels can fall nearly to zero, creating a "dead zone" devoid of larger marine life. Dead zones like those in the Gulf can span thousands of square miles and, by altering the distributions of animals such as shrimp and fish, compromise the health of the ocean's most productive and biodiverse ecosystems. But not all life deplores a dead zone. Indeed, thousands of microbial species thrive under the low-oxygen conditions of the dead zone, occurring at densities of millions of cells per milliliter (~1/5 of a teaspoon). These microbes employ a wide spectrum of biochemical solutions to life without oxygen, many of which remain poorly understood but are critical for ocean processes. For example, many of the microbes responsible for controlling the bioavailability of nitrogen, an essential component of proteins and DNA, grow only under low-oxygen conditions by using nitrogen-containing compounds, such as nitrite (NO2-), in place of oxygen. In metabolizing such compounds, these microbes produce nitrogen-containing gases, including the potent greenhouse gas nitrous oxide (N2O). Studies of dead zone microbes are transforming our knowledge of ocean ecosystems. 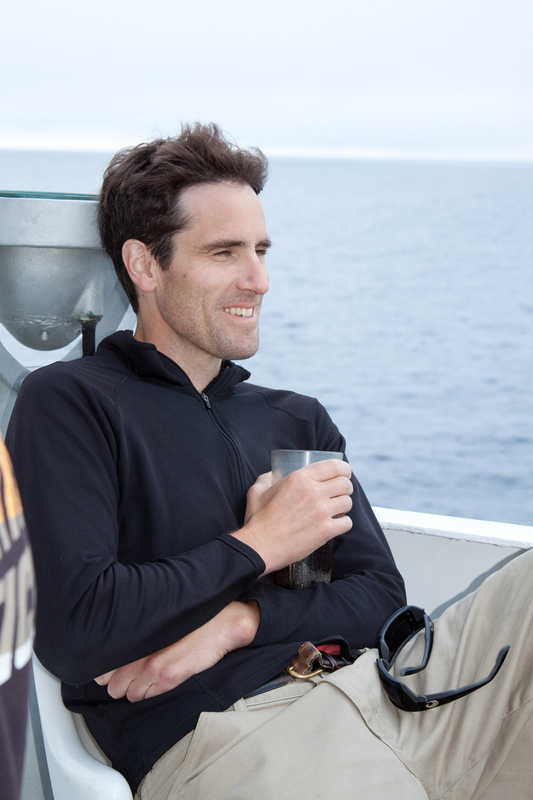 By collecting water at different depths through a dead zone, researchers can sample microbes exposed to vastly different oxygen and chemical conditions, thereby testing predictions of how ecosystem-level processes, such as the cycling of nutrients or greenhouse gases, may change as human activities influence ocean parameters. Dead zones, in addition to exerting critical effects on the function of marine ecosystems, are breathing life into a broader understanding of microbes in the oceans.